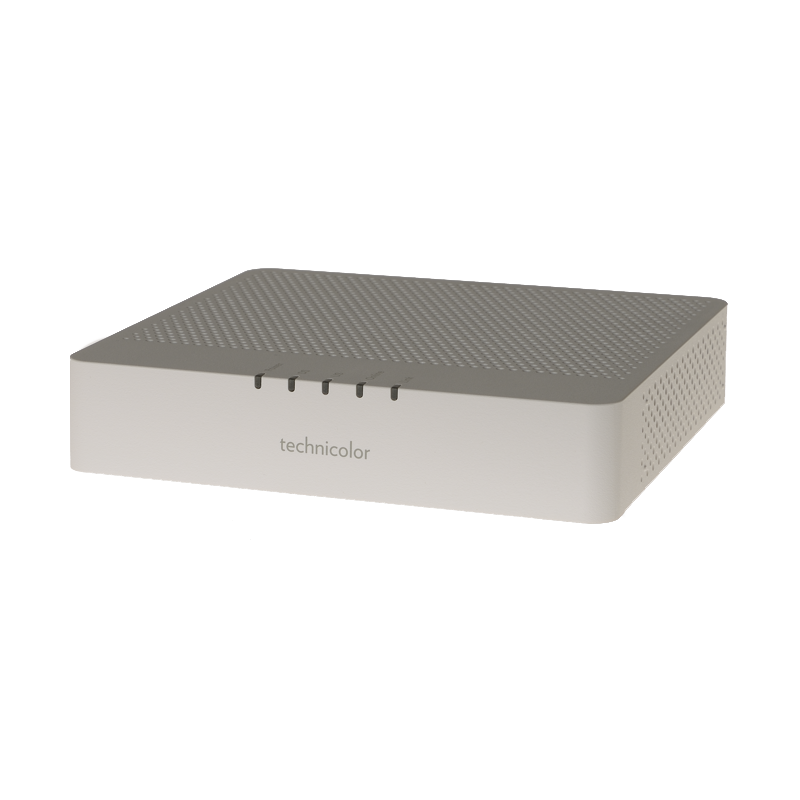 The TC4400 cable modem, which spearheads Technicolor’s DOCSIS 3.1 Connected Home portfolio, is designed to improve quality of service and experience in the home. Featuring two OFDM channels for downstream and upstream, this next-gen data solution is among the first cable modems worldwide to deliver downstream speeds up to 2 Gbps. The MB8600 Cable Modem supports DOCSIS 3.1, the only cable modem standard that can deliver speeds over 1 Gigabit per second (Gbps). It also has 32x8 support for the fastest possible speeds using the older DOCSIS 3.0 standard. 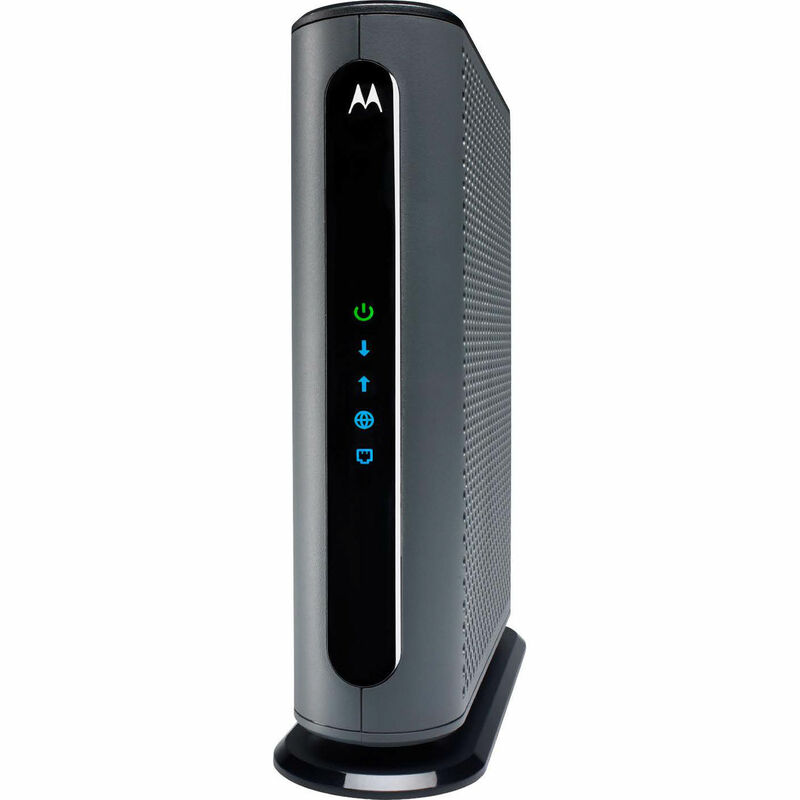 The MB8600 provides high-speed Internet for a computer, router, HDTV, game station, or streaming media device. To give simultaneous Internet access to many devices, plug in any router you like.